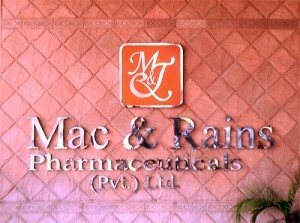 Searle IV Solutions is a business unit of Mac & Rains group of companies. It offers unrivaled quality, reliability and compliance, with a reputation for scientific and technical excellence. Because of this today, we look at our past with pride and future with optimism while confronting the challenges of present with effectiveness. At Searle IV Solutions, we aim to emerge as a dynamic pharmaceutical production unit that has sustainable partnerships with major companies abroad in the field of Large Volume Intravenous Infusion. We acknowledge that in order to grow and prosper the company has to show flexibility, dexterity and adaptability and remain committed towards implementing these attributes accordingly. Searle IV Solutions encourages not only the new technologies but new management methods as well. Our growth and establishment in the past, present and the future will always be due to the amalgamation of; quality standards control systems in the production processes and other organizational activities, maximized utilization of the substantial capital funds available along with effective and efficient human resource development. 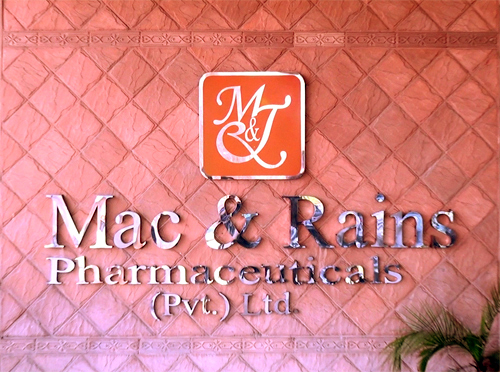 To be ranked among the global top ranked, leading and most admired pharmaceutical companies in the generics industry. To create value incessantly and bring pride to our stakeholders, partners, customers and the community at large. To provide sustainable solutions to improvise and save human lives to honor our motto of “Ode to life”. We are a revered and reputed organization dealing in manufacturing of large volume intravenous infusion through effective management capability, efficient processes and smart technologies. We ensure the product quality through the strict criterion defined by the international pharmacopeia. Our outstanding performance is led by entrepreneurial culture, hard work and discipline. All our operations are achieved in a manner of fairness, honesty and corporate responsibility.